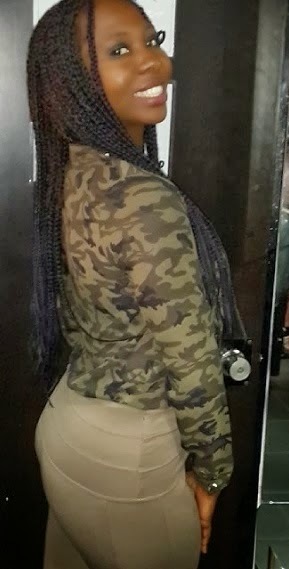 In 2007 Her first job was as a TV presenter with Galaxy Television Lagos and in 2008 she found radio, she got a radio job with Eko fm Lagos every Friday as a co-host on the TGIF show, doing it side by side with TV, in 2008 still she left Lagos for her NYSC in Nassarawa state where she continued radio with the Orientation Broadcasting Service in camp for three weeks and also got into the miss NYSC competition and came out 2nd runner up. In 2009 After NYSC Shine got a radio job with HOTFM Abuja as an on air personality. 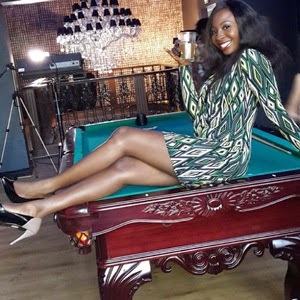 She missed Lagos and did a little something with CLASSICFM Lagos the weekday morning show and the Sunday morning show. 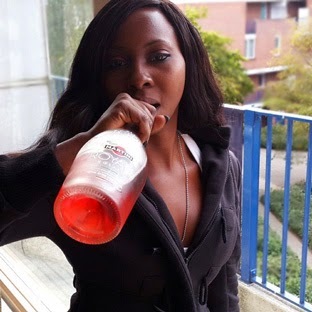 In 2010 Shine left to be a Pioneer on air personality with CITYFM Lagos co-hosting the weekday Morning Show and Hosting the Weekend Afternoon Shows. In January 2011 Shine left for RAINBOWFM Lagos Hosting the Morning Show and later on Hosting the Drive time Show. Later on that same year Shine moved to ZoodrumsRadio which was internet based radio station. 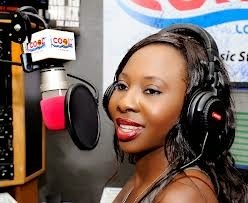 In November 2011 Shine shifted her groove to COOLFM lagos as a co-host on the Morning show and the Sunday afternoon show. She is also the Host of #THETWISTWITHSHINE Radio Show done every Sunday 4pm-5pm. Shine has been in numerous TV shows including the “Next movie star reality TV show 2011” as a guest celebrity presenter addressing the house mates on the fundamental of presenting and the pain behind the fame. MTN project fame 2013 to give the final contestants moral support and party with them, Big brother Africa eviction show in south Africa 2013 and the list goes on. “Shine” shines both on radio and on stage as a Mc/Compere and presenter for various events and show in Nigeria and Europe. She has graced the stage as a Hype Lady, Mc-ing and Hosting shows and co-hosting with other popular names in the industry like Ali Baba, Nomoreloss, Jedi, Head master, Illrymes, Mc Larry D, Rems, Samsonsay and more. Shine has had a lot of Award Nominations but 2012 was a remarkable year for Shine as she won the NIRA award (Nigeria Radio Awards) as Female On Air Presenter Of The Year and later on The Dynamix All Youth Awards as The Radio Personality Of The Year. 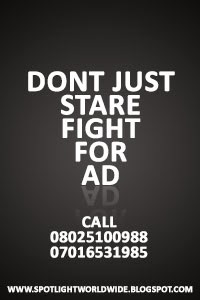 As a voiceover Artiste Shine Begho has work with NGO's and Brands like UNICEF, MTN, DETTOL, NOKIA, MORNING FRESH, KANEKOLON HAIR and the list goes on. Shine's media Journey has gotten her to tour some African countries and also European countries including hosting/mc-ing shows in these countries, she has also interviewed celebrities from these various countries. Shine Begho is the founder of SHINE WITH THE STARS CELEBRITY RAVE event which is also a themed event bringing stars from the different parts of the entertainment industry in Nigeria to Party under one roof with their fans and interact with each other and also Network. Some of the Celebrities that have graced Shine with the stars Eldee d Don and The trybe record crew, K9, Ogaboss Illbliss, Chidinma Ms Kedike, Phyno, KennisMusic All Stars, RuggedMan, Brymo, DammyKrane, Nomoreloss, SolidStar, Ayoola, Jhybo, Efa Lee BabaTunde, TillaMan, BenFoster and the list goes on. #THETWISTWITHSHINE PARTY is another initiative of Shine coined out of her Radio Show, it’s a crazy show full of Games and Dares and loads of give aways a party where you can lose yourself and forget about your pain and live the moment which is also a star studded event. You can come and see the crazy sides of your favorite celebrities also. Shine is full of ideas so watch out for more unique parties, events and her Tv show.